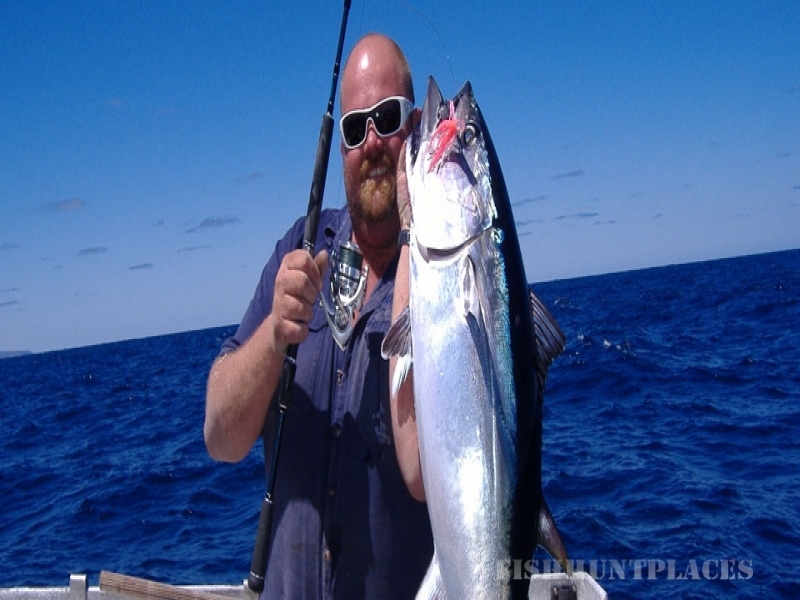 If you have ever wanted to go deep sea fishing in the Backstairs Passage and waters around Cape Jervis and Kangaroo Island for Snapper, Whiting, Salmon, Yellowtail kingfish, Sharks, Trevally, Squid, Snook and more? Then a trip with Fleurieu Charters is a must. 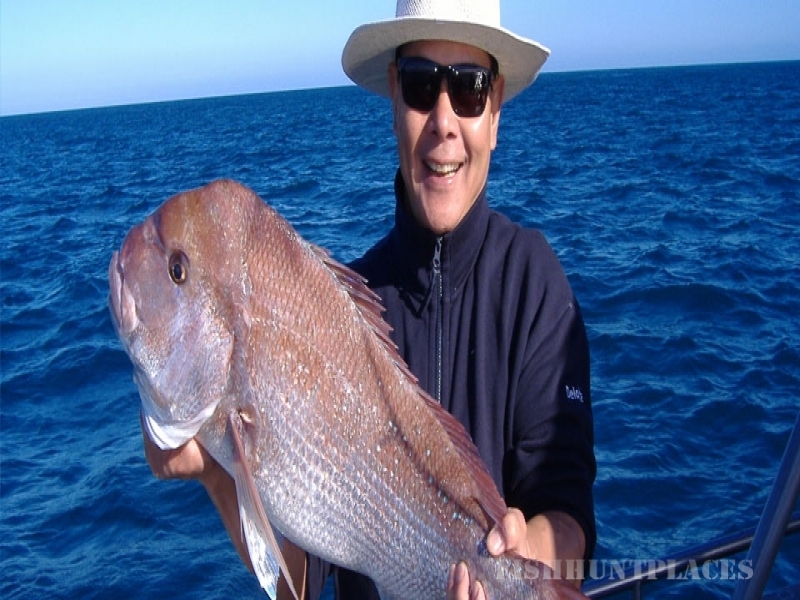 Fleurieu Charters operates out of Cape Jervis in South Australia at the Southern tip of the Fleurieu Peninsula, the gateway to Kangaroo Island. 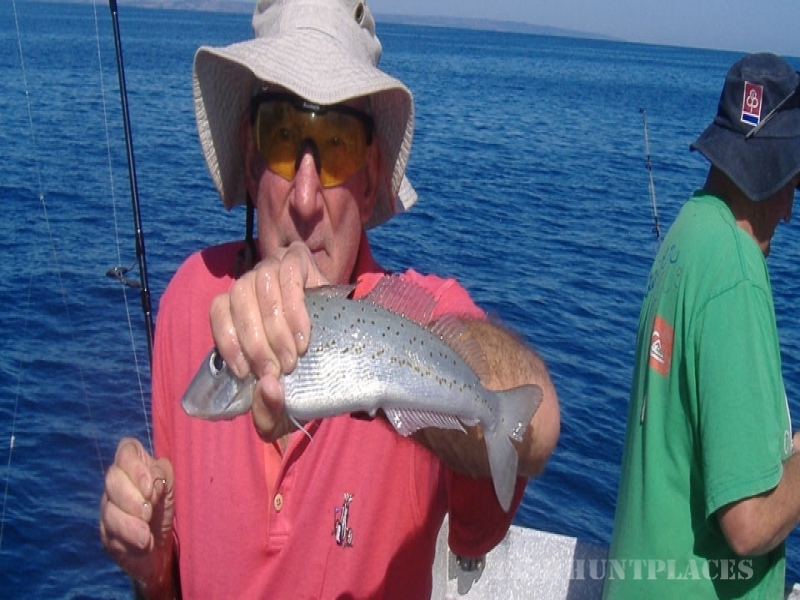 With over 30 years experience fishing these areas Fleurieu Charters can tailor a fishing trip to suit your needs.